Just when I thought I could kick back and enjoy some quiet beach time, my summer season has kicked into full gear and I have quite a few gigs coming up! 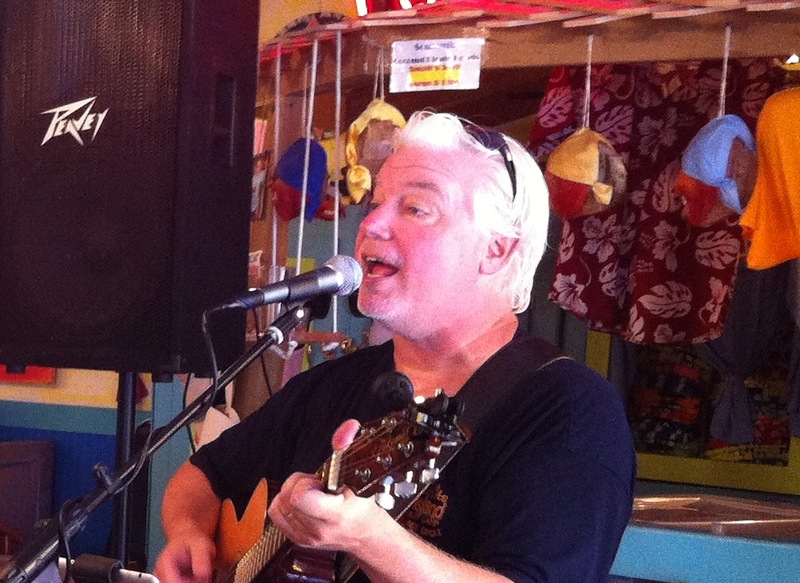 With only 16 days to go in July, I have 10 gigs to fit in before my August 2 performance at The Sand Box on Anna Maria Island. If you’re in the Sarasota area this month, check my tour dates calendar and stop by to see me! 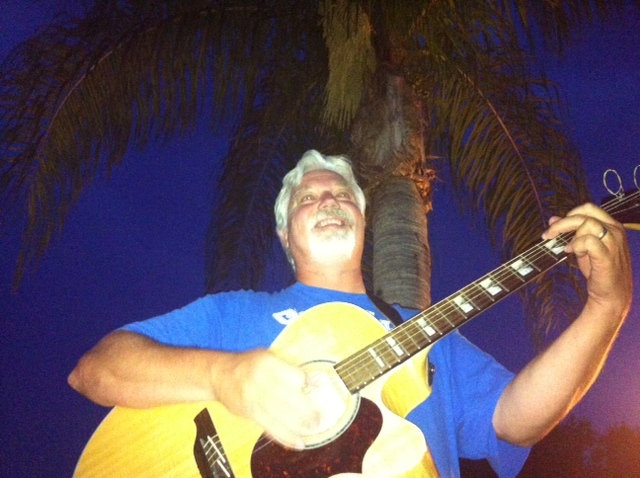 I’m playing some of my favorite venues in St. Armands, Siesta Key, Bradenton, Osprey and Sarasota, ranging from a Parrot Head party to some awesome beachy bars. 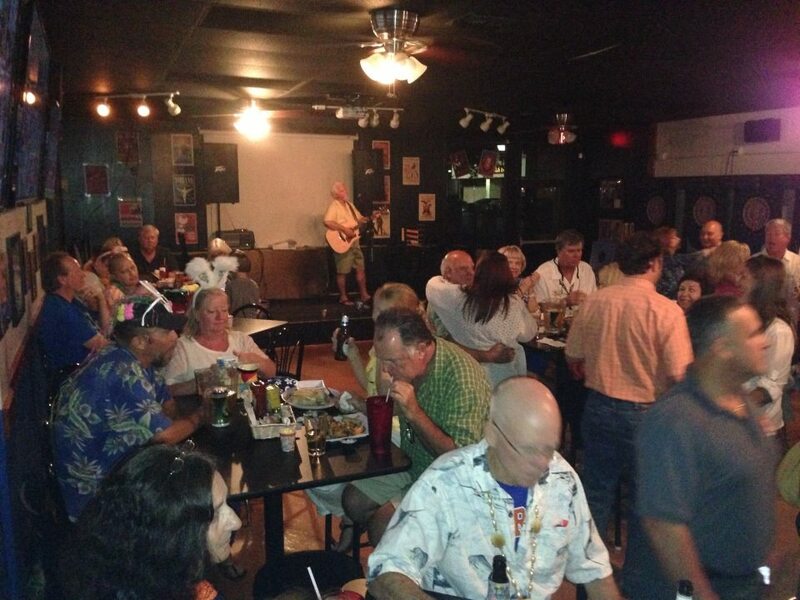 I’m really psyched about joining up with some other trop rock musicians, and also trying out a few new venues. I’m also getting close to announcing a major festival booking that I can’t wait to announce! I can’t say anything now, but watch Facebook for the announcement. In the meantime, stop by and see me at an upcoming event. 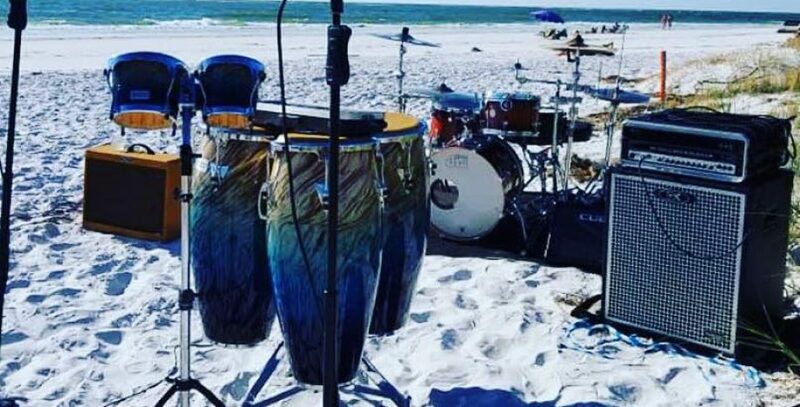 And if you haven’t reserved your spot for the Sand Box performance on Aug. 2 on Anna Maria Island, you can register on my tour dates page. This is one of the best shows of the year that you won’t want to miss!